This is the trailer of one of Lama's most gnarly roadtrips ever! 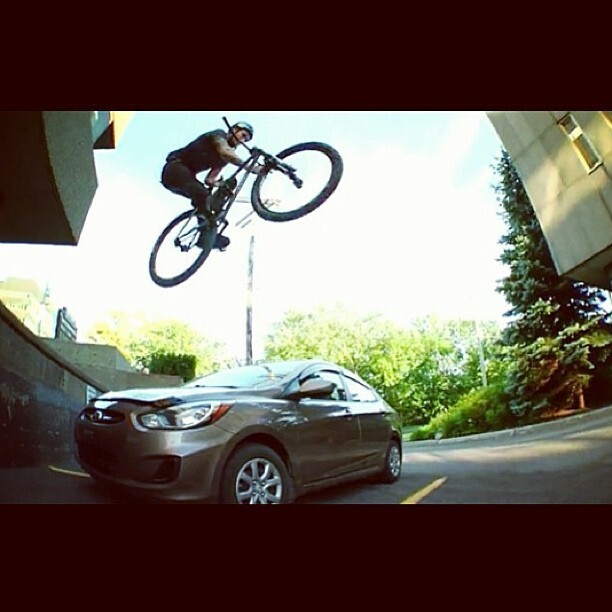 Matt Macduff (Octane One), Parappa (LamaCycles Distribution / NS Bikes) and Louis Lhomel (LamaCycles/NS Bikes) went on an outta control roadtrip from Montreal to Quebec City to Sherbrooke and back to Montreal hitting every single spot and party on the way! Videographer: Louis Lhomel Balling Out Of Control Trailer on Pinkbike Louis scopping out the high ledge for some nose manual action. First try didn't go as planned. 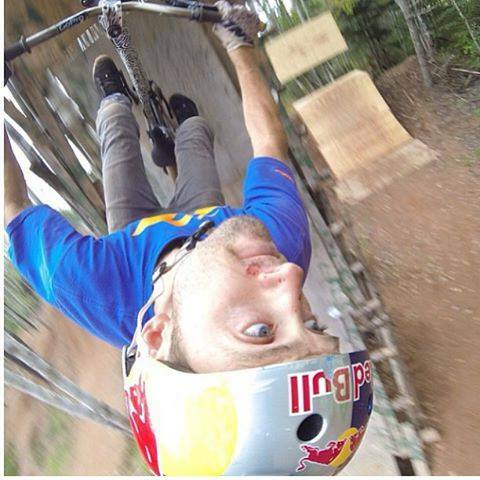 360 tuck no-hander in the bank for Parappa. Clocking clips. 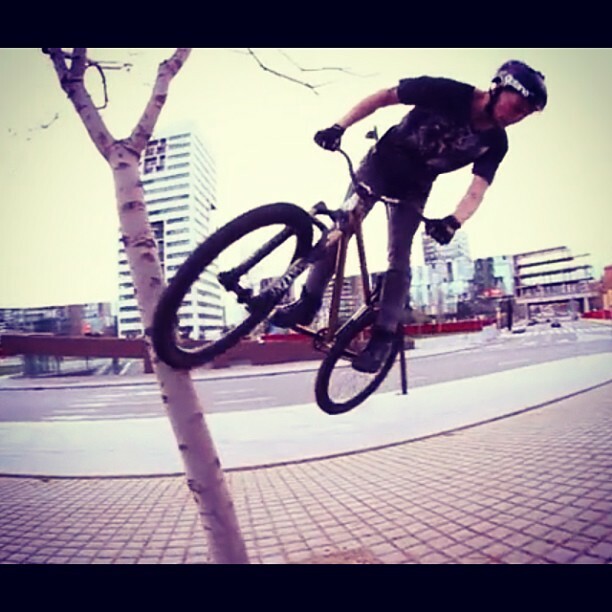 Fast and stylish wallride to euro for Louis. Louis' latest trick invention, "La Boulette"! Parappa not sure if this very tight wallride is possible. Parappa doesn't seem to have a problem getting in tight stuff! All photos courtesy of VAQ. Check their blog out for some exclusive footage from the Quebec scene! 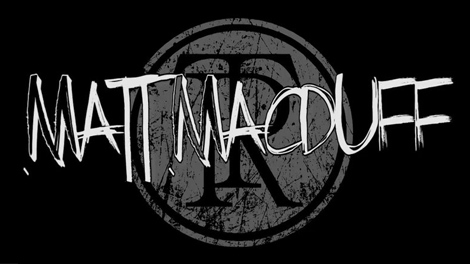 Full video coming out soon, so stay tuned, stay true! 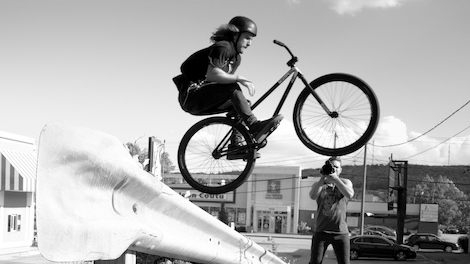 Bar spin over a car from Matt Macduff and the upcoming LamaCycles Distribution road trip! Videos coming out soon! 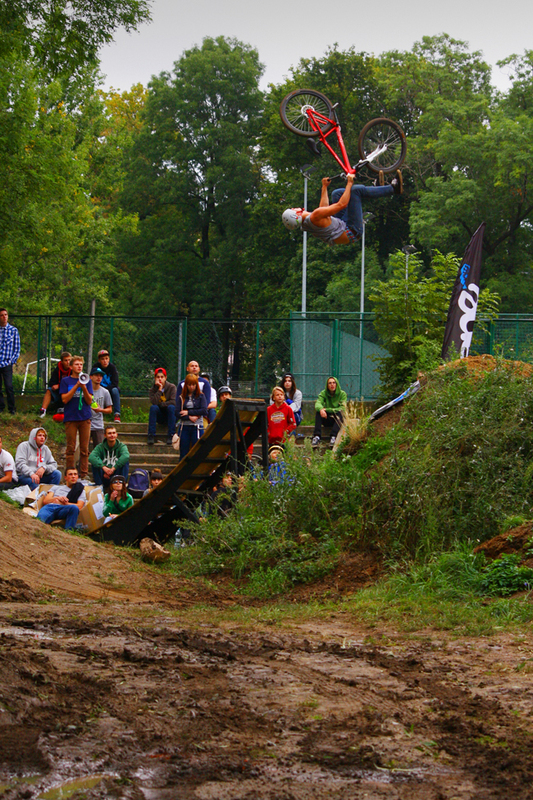 The event in Strzegom organized by Filip Soczyński and his crew went out great. The turnout at the Octane One supported competition was also really nice as we can see on the photos that we received lately. It is september so it is time for the Dirt Piknik in Strzegom, Poland which Octane One supports from the very beginning. 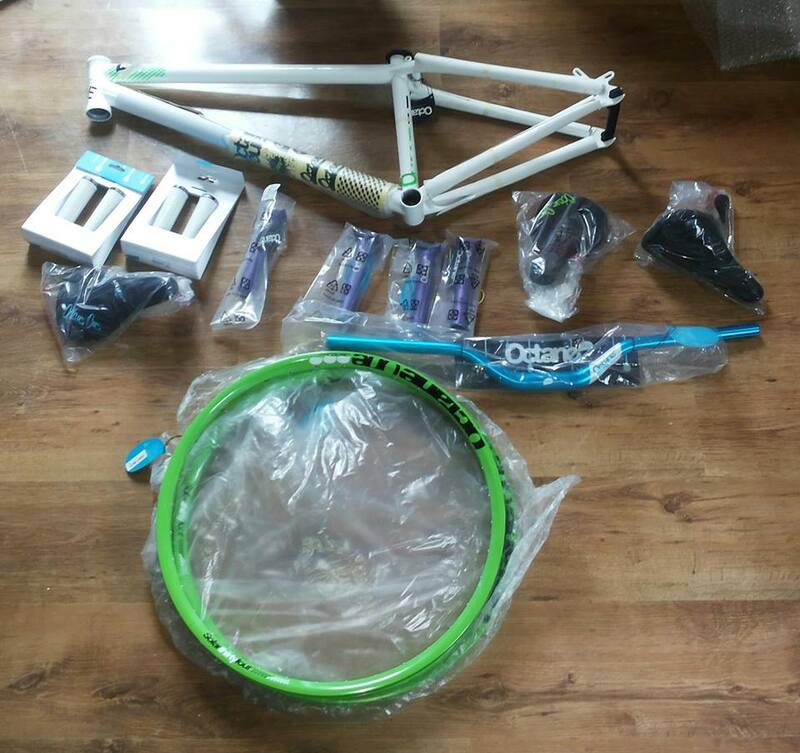 Our former team rider Filip Soczyński has picked up the prizes and here is a sneak peek what will be waiting for the best riders. More at official event fanpage. 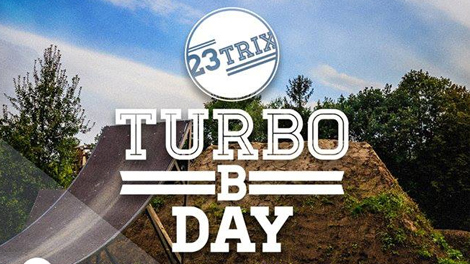 On the last weekend of September Turbopark in Bestwina, Poland will be hosting the 23Trix event. 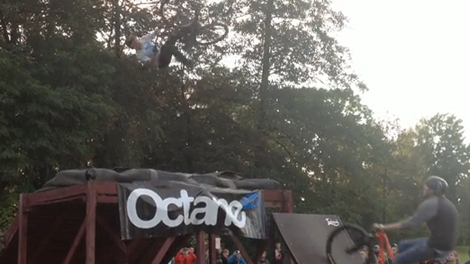 Like in the previous years our Octane One team rider - Paweł Turno has invited 23 top riders for the dirt jump / best trick competition and his 23rd B-Day party. As this is one of the last events this season we can expect some really sick tricks. For more detaisl head over to 23TRIX.